Mon to Friday-9.00am - 4.00pm. As an experienced supplier of trailers for many years, we pride ourselves in being able to deliver quality trailers at an affordable price. 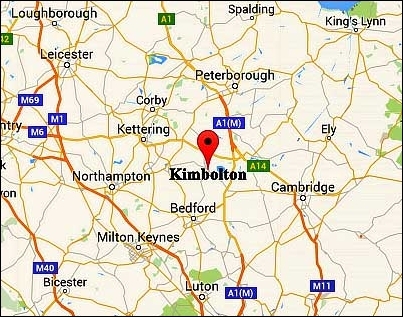 With our Head Office in Kimbolton (see location map below) bordering with Cambridgeshire, Bedfordshire, Northamptonshire, Hertfordshire and Peterborough along with major motorway route access to most areas of the country, we provide fast customer delivery. Our experienced trained engineers will provide any help with your trailer and can advise the best and most suitable for your vehicle. We Guarantee Total Satisfaction When Ordering ! Matcham Trailers have distribution centres near Huntingdon and St Neots, Cambridgeshire, Rushden, Northamptonshire, Bedford and Peterborough. 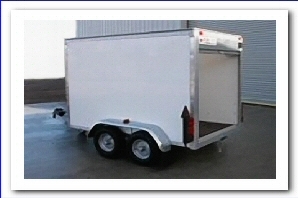 Collection for a hire trailer will be arranged with our friendly staff at a time convenient to you. 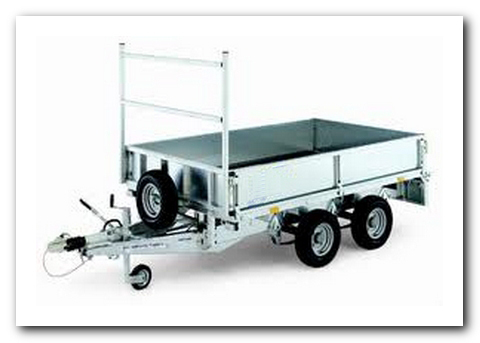 Sales despatch is normally within 24 hours depending on the trailer required. Please call to arrange a collection date or preferred delivery date. 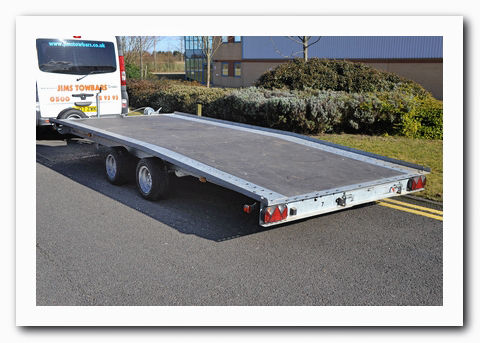 Trailers can be viewed or hired from our site in Kimbolton - Cambridgeshire. Delivery can be arranged as a Flat Pack or completed trailer. Prices can be provided upon contacting us by phone, at which point we can provide costs and timescales for delivery. Should you wish to view a particular trailer, please phone to ensure one will be available for your arrival. Matcham Trailers, Cambridge, Cambridgeshire, Kimbolton, Trailers, Trailer Hire, Sales, car transporter, van box, horse box, goods, camping, luggage, builders, motorbike, Saint Neots, St Neots, Huntingdon, Bedford, Bedfordshire, Peterborough, Raunds, Rushden, Northampton, Northamptonshire, Kettering, Corby, Thrapston, Jims Towbars, Bike Rack GB, cycle carriers.